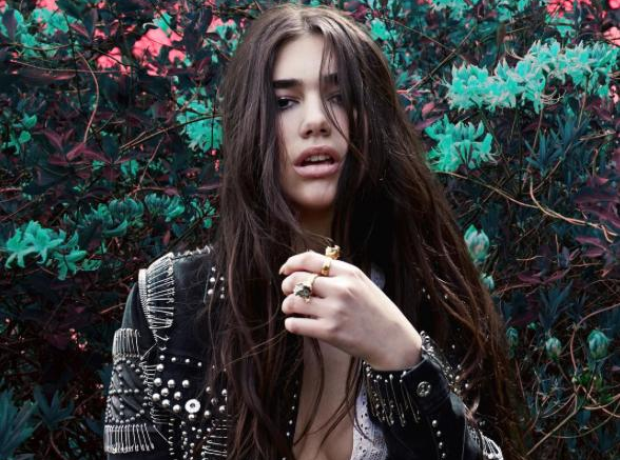 Dua Lipa is an artist getting a lot of people excited for 2016. The London-based Albanian singer-songwriter has signed to Lana Del Rey's management team and is currently working with Emile Hayne - who has produced songs for Eminem and Bruno Mars in the past. Her breakout single 'Be The One' is slowly growing into a hit.